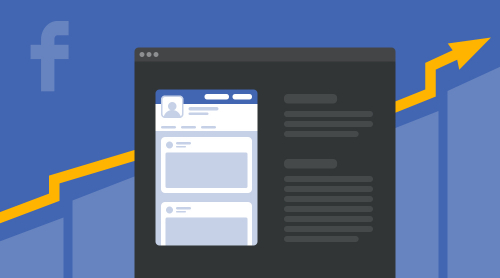 How to display Facebook Page and Profile on a website? 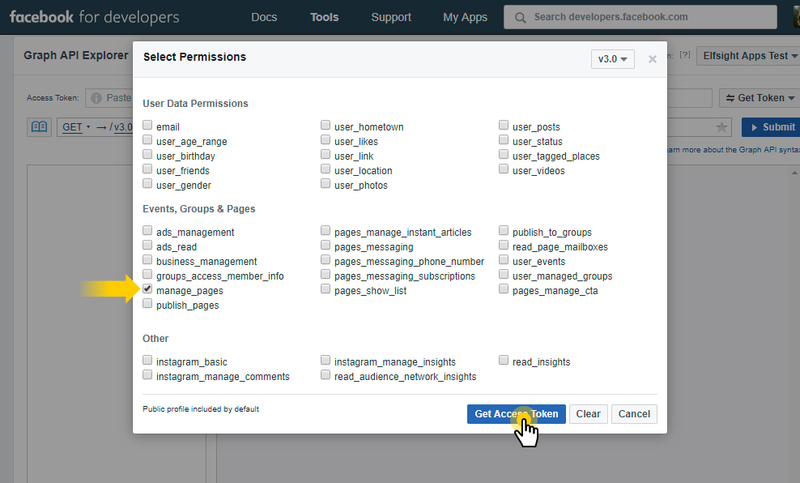 Since the Facebook scandal, erupted over personal data mishandling, Facebook API has been constantly changing and updating. 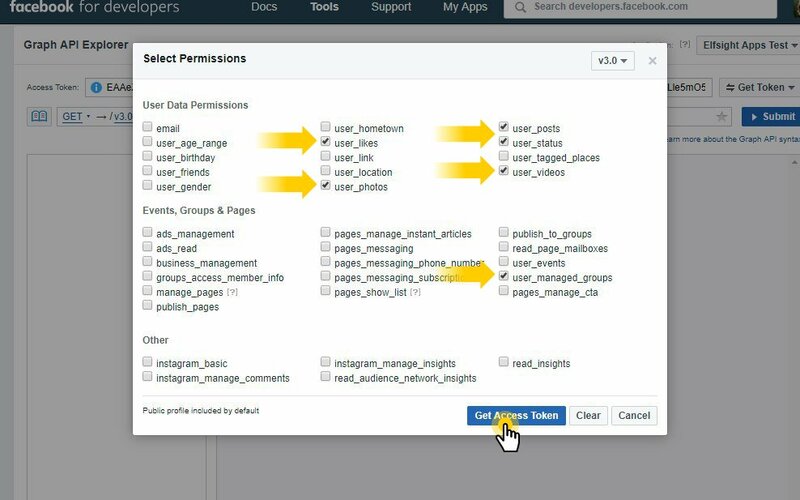 Almost every week, apps and plugins using this API including Facebook Feed widget face performance problems. 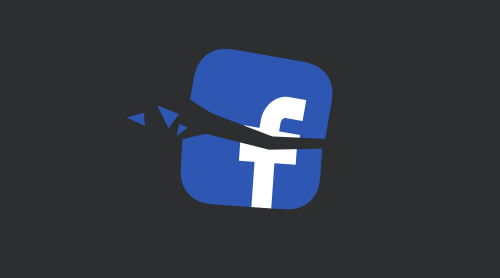 Therefore, we have developed a 100% working solution to display a Facebook page or profile on your website, that will not be affected by constant changes. UPD: Based on the changes in Facebook policy, Facebook profiles display was temporarily deprecated. As soon as the feature is recovered, it will be supported by our plugin. For more details, please contact customer support. So, to integrate your Facebook page into your website, you need to meet only one condition – you need to be the administrator of the page which you would like to display on the site. Follow the link https://developers.facebook.com/apps and add a new app. Enter Display name, Contact email and then press Create App ID button. 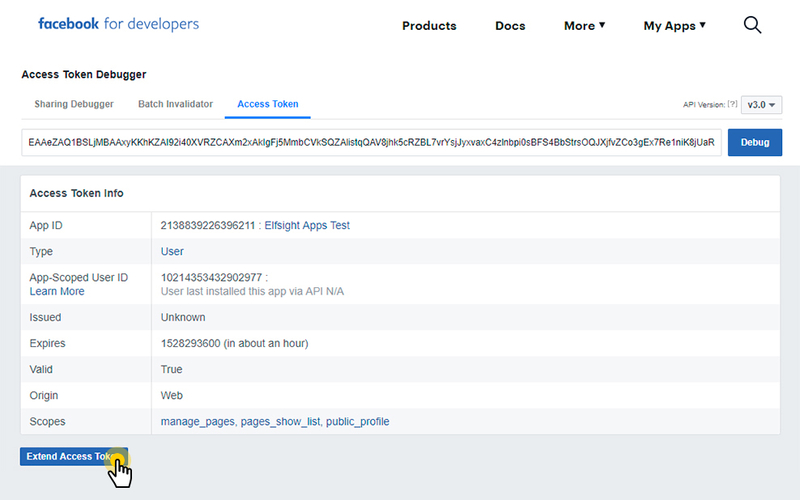 Go to https://developers.facebook.com/tools/explorer and replace Graph API Expolrer with the app you’ve created. Press Get Token and select Get User Access Token. Check the required options on the popup window. Click Info icon next to the token and Open in «Access Token Tool» button. 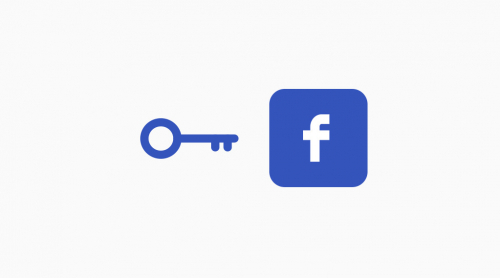 Important: Facebook Access Token is valid only for two months, so make sure you take all these steps again in two months, to get a new access token. 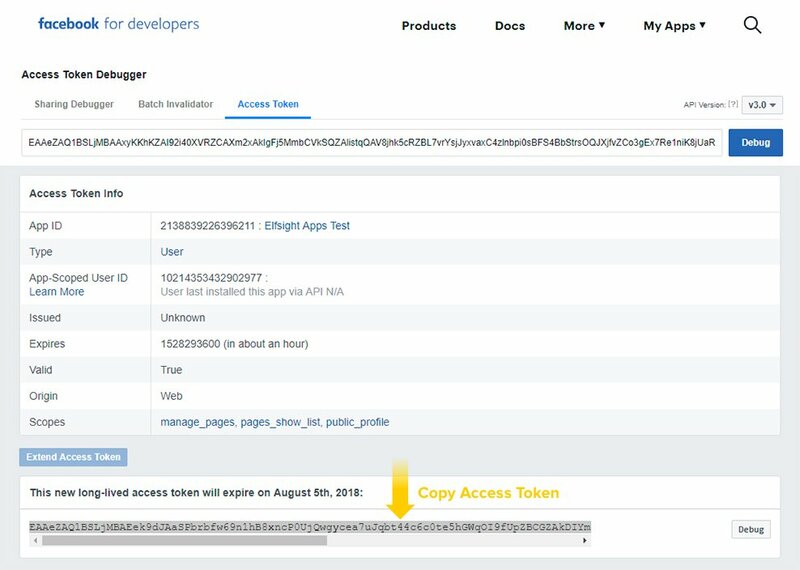 Select the whole Access Token and copy it. 9. Insert your token in a Facebook Feed to get attractive widget! 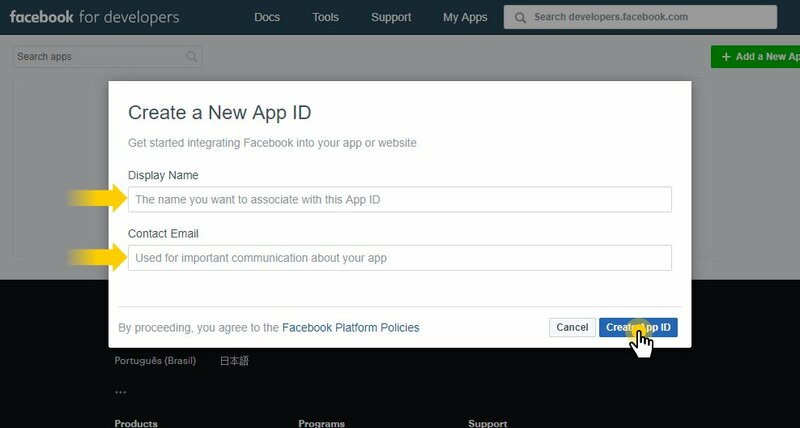 Fill in Facebook User Access Token field and set your Facebook page URL or ID below. After widget adjustment, press Join to install to get a code for easy adding to your website. Why is my Facebook Feed widget not working?